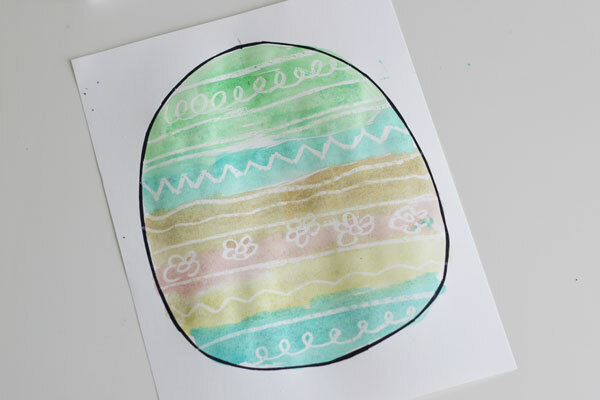 This Egg and Chick Ornament is a super easy and fun craft you can do with your little ones. 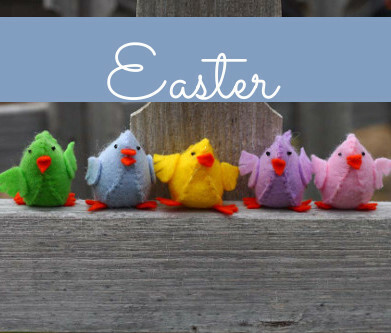 This entry was posted in Easter, Family Crafts, Spring, Toddler Crafts and tagged chicks, Easter, eggs, Googly Eyes, kds crafts, ornament, Paint, Pom Poms, Spring on April 21, 2019 by Veronika. 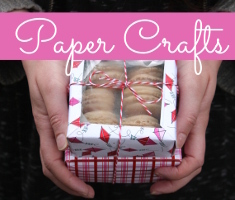 Do you need a simple, yet super fun and adorable kids craft for this Spring? 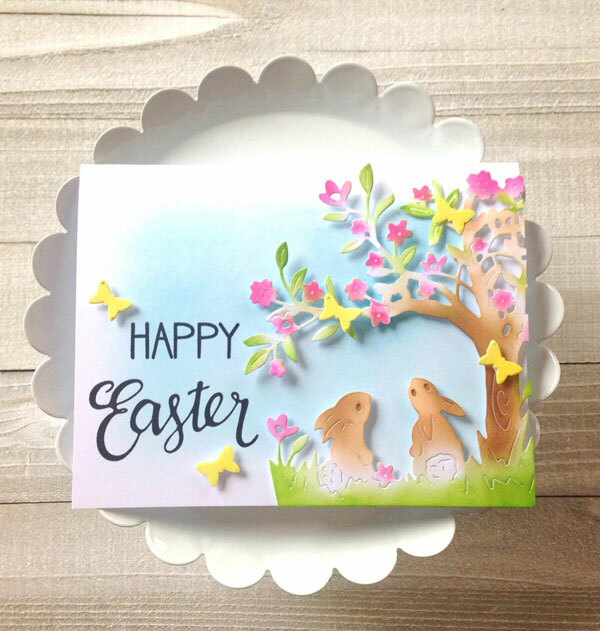 This entry was posted in Crafts, Easter, Family Crafts, Spring, Toddler Crafts and tagged chickens, Easter, Feathers, Kid's Crafts, Spring on April 20, 2019 by Veronika. 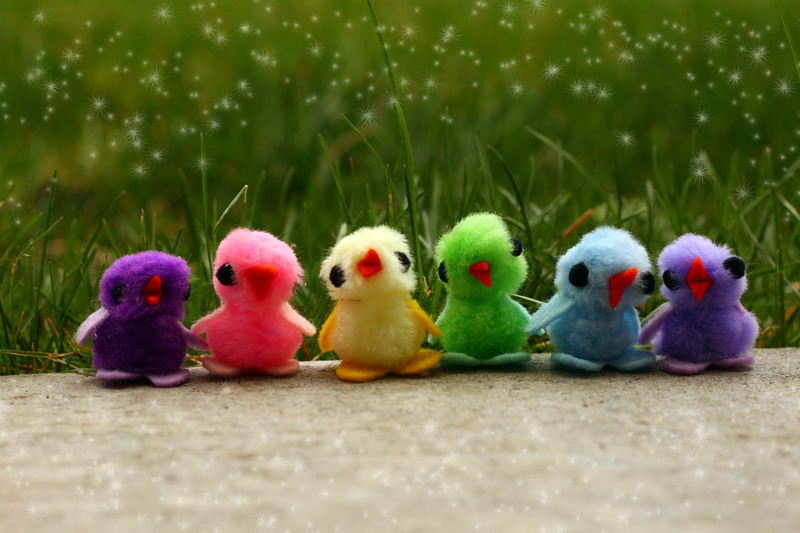 Create some sweet springtime friends with this easy tutorial. These little chickies make a great addition to an Easter basket, or just sitting around as springtime décor. 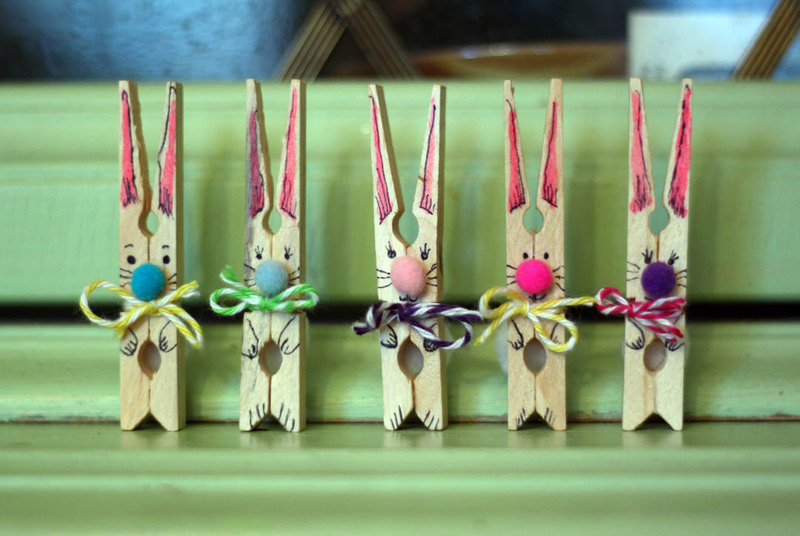 This entry was posted in Crafts, Easter, Family Crafts, Spring and tagged chicks, Easter DI. 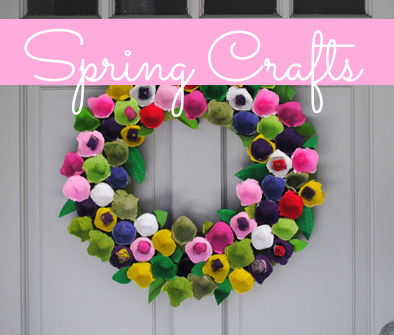 kids crafts, Felt, Pom Poms, springtime on April 18, 2019 by Michelle.